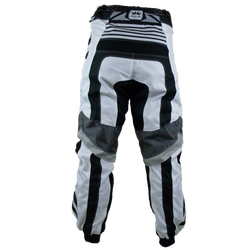 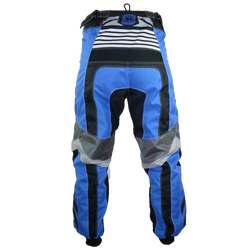 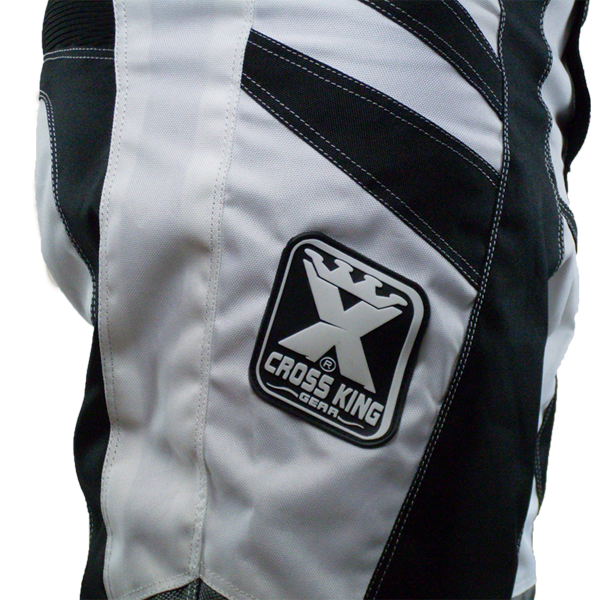 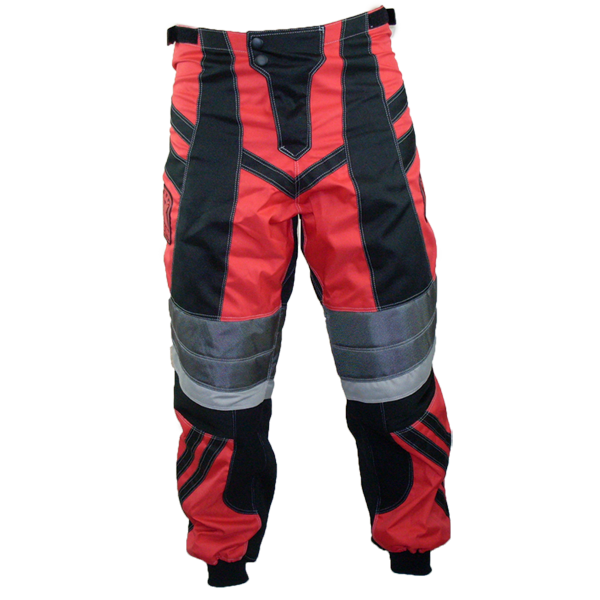 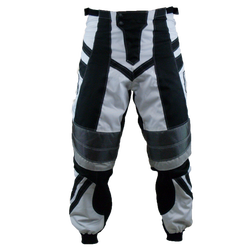 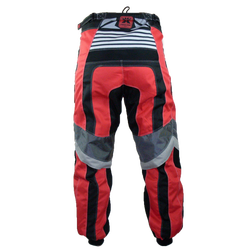 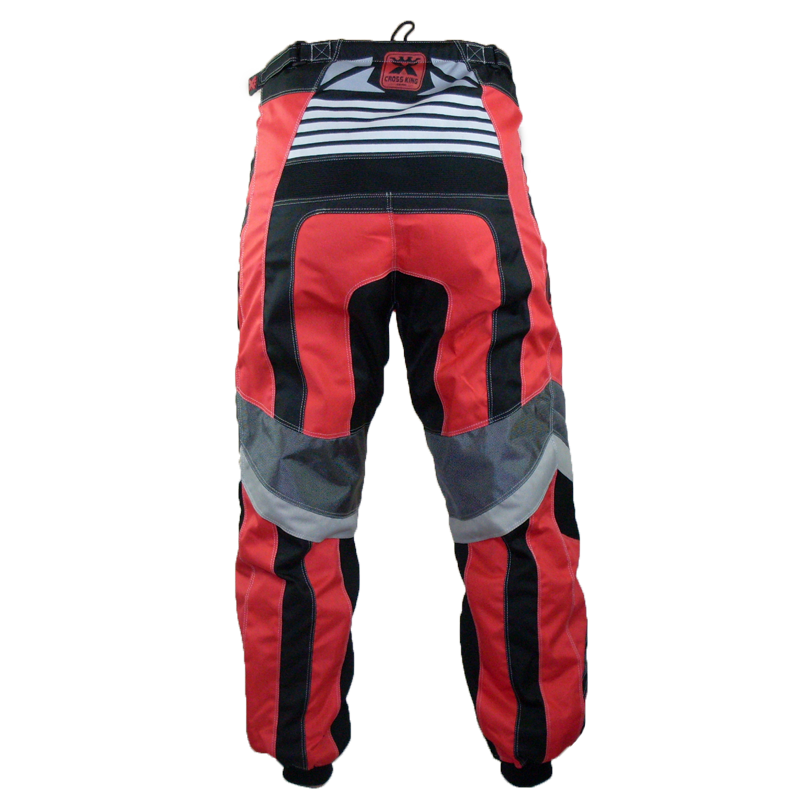 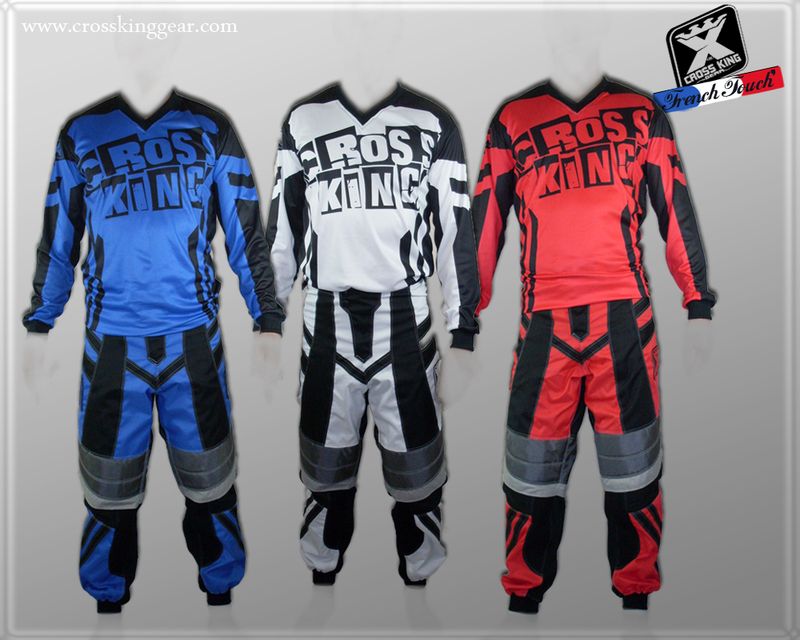 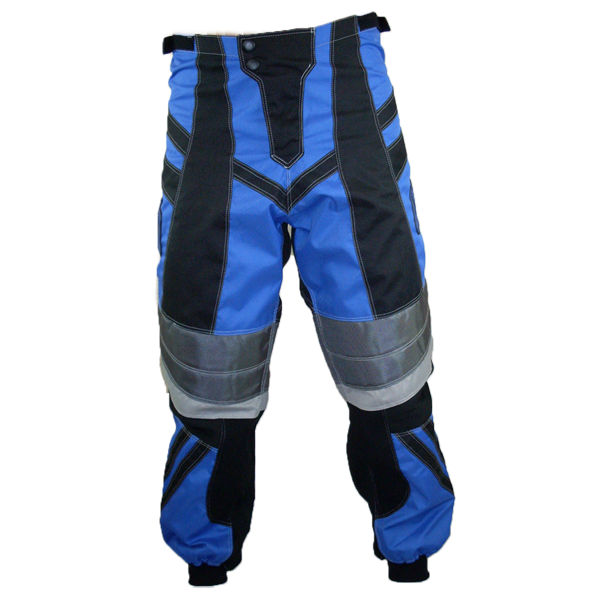 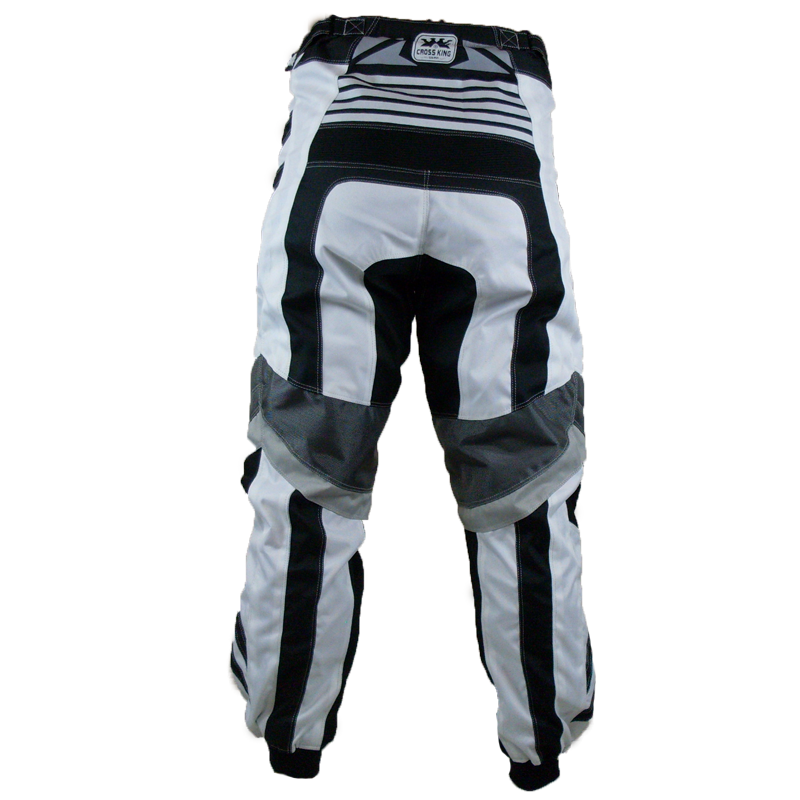 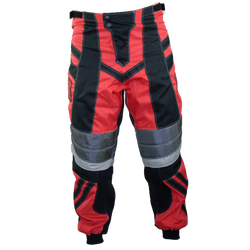 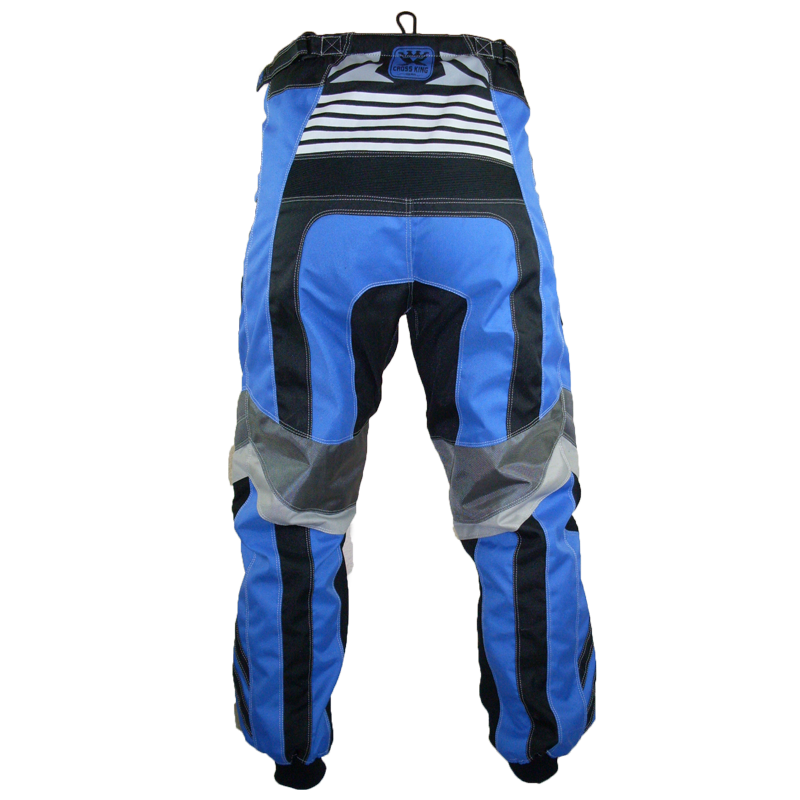 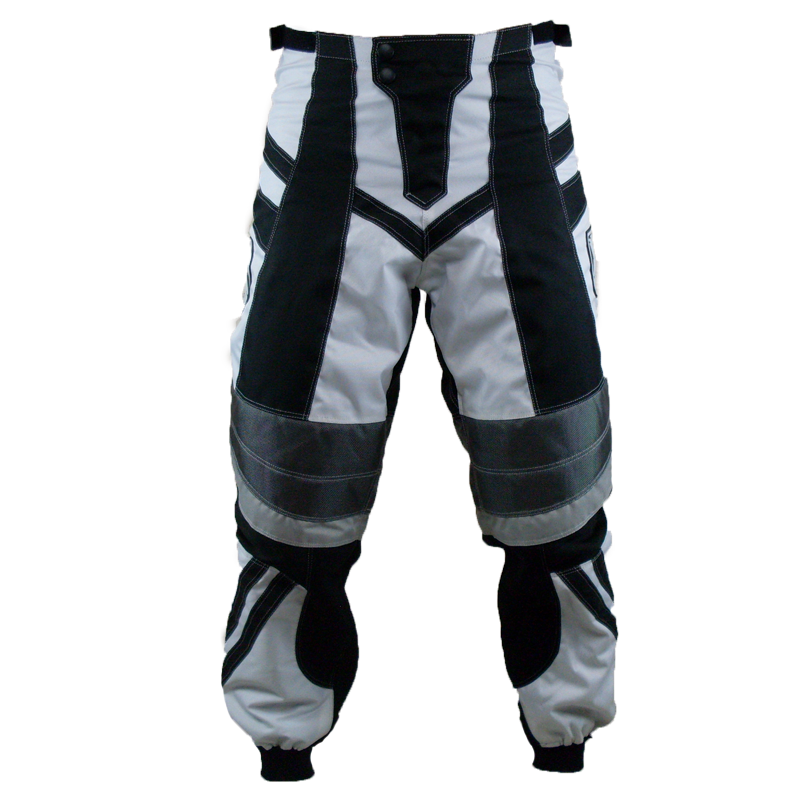 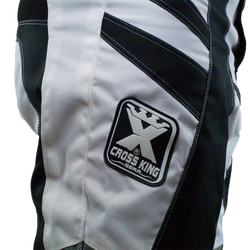 AERO pants are designed with comfortable and resitant materials Elastic materials are incorporated at the crotch. 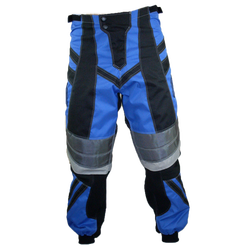 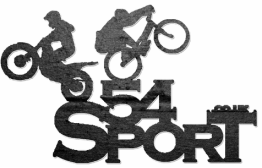 Knee reinforcements help protect the rider in case of a fall. 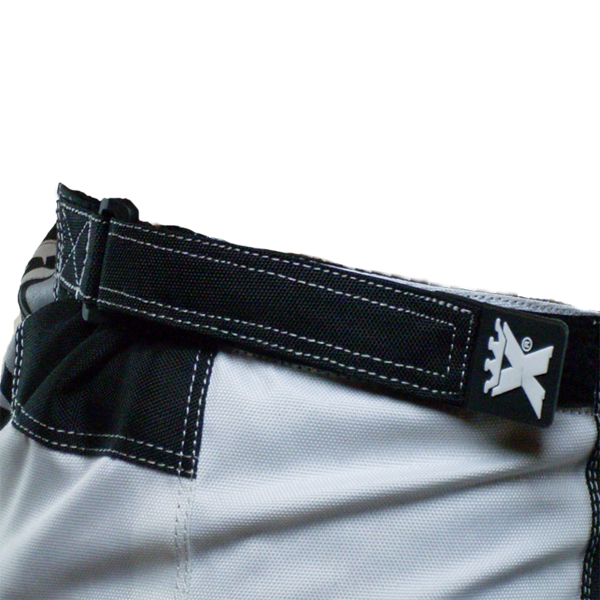 Clamping is done by a zipper and a pressure clip with velcro scratch on the side to optimize the trimmings. 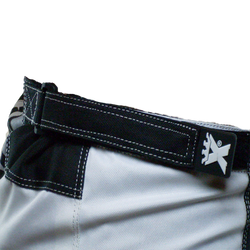 A part silicone anti-slip patch was added to prevent the pants slipping down.